1). 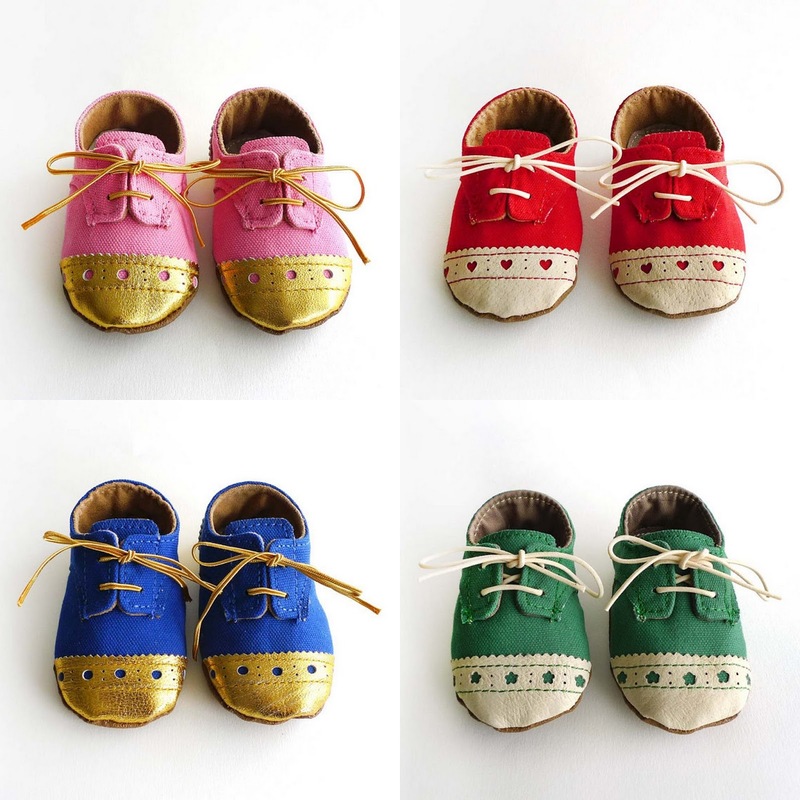 The most adorable hand-crafted baby shoes from Ajalor on Etsy. I've had her shop bookmarked for years and can't wait to finally put a pair on my little girl's itty bitty feet. 2). Milkbarn Organic: I love everything this company makes, especially the sweet & modern animal prints on all of the products (baby clothing, swaddle blankets, burp cloths, etc.). 3). 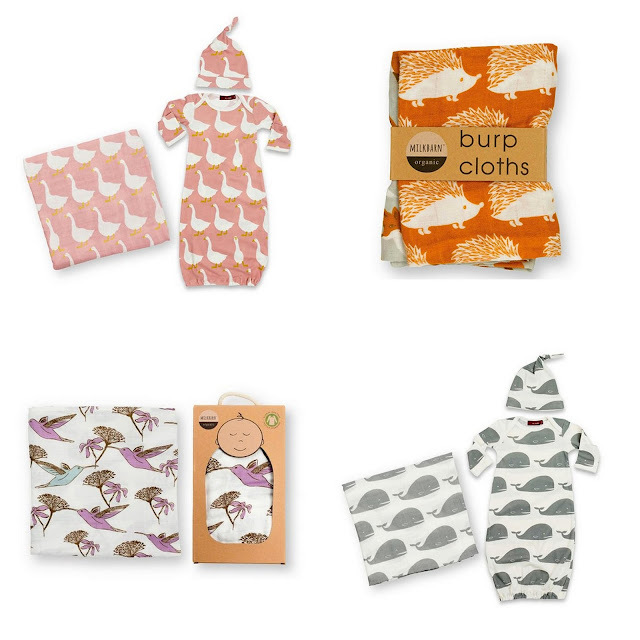 Lightweight muslin swaddling blankets from Little Unicorn Shop. I recently discovered them and will be adding a couple to my registry. 4). 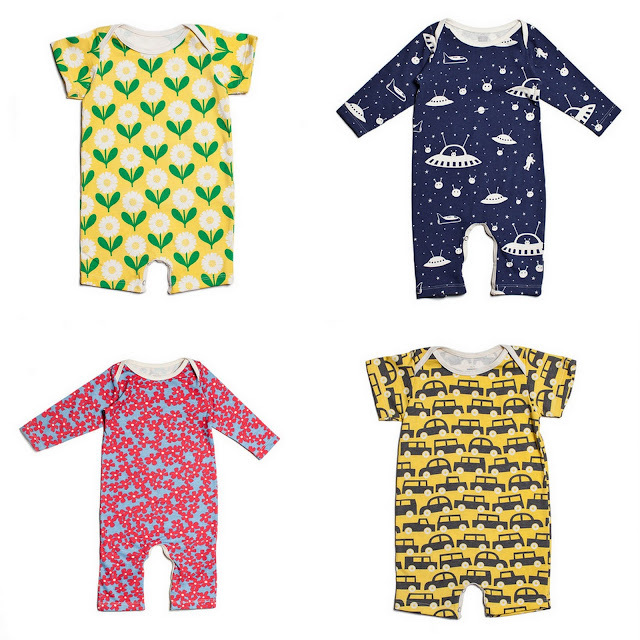 Rompers from Winter Water Factory, a Brooklyn-based company offering certified organic baby clothing and accessories. 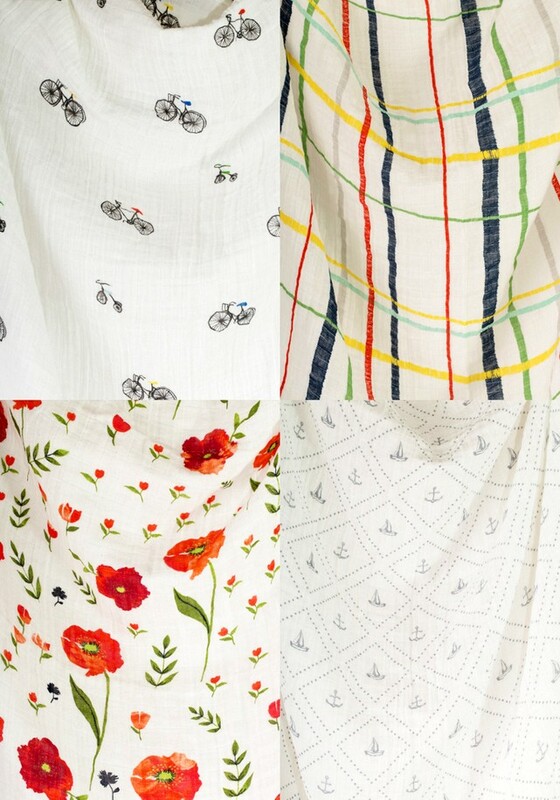 I appreciate the fun, colorful & graphic prints. 5). 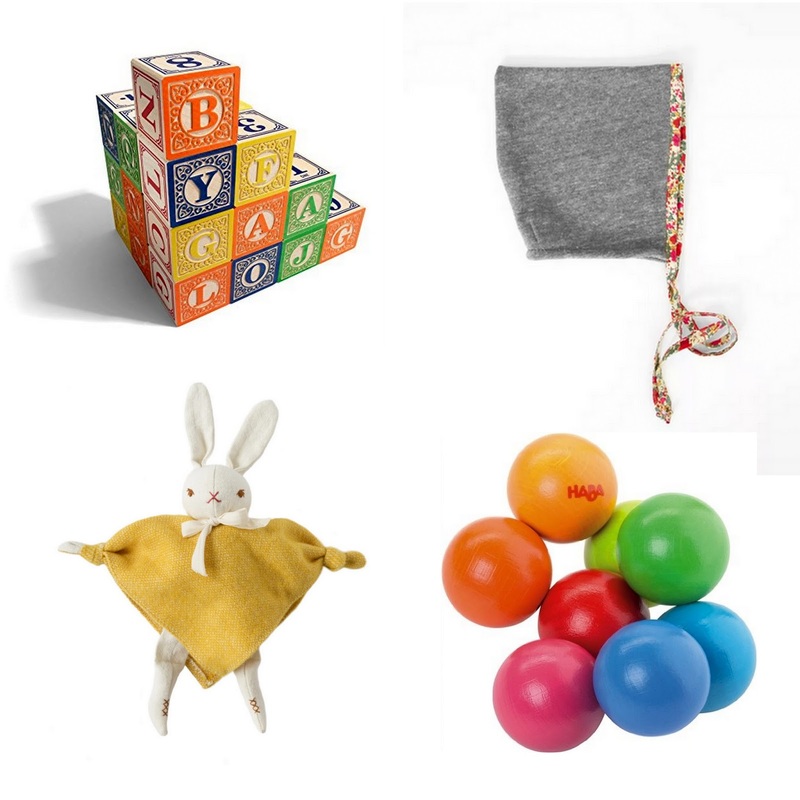 Assorted toys and accessories (all made in the USA! ): Classic Uncle Goose Alphabet Blocks; Bonnets from Petite Soul; Heirloom knitted rattles and stuffed animals by Polka Dot Club; and Baby clutching/teething beads. I'm a sucker for anything rainbow-hued. Fashionable shows and clothing its really awesome.Can you please share a link where i can bought these one. Please share if you have any resource. Very cute shoes. Colors are awesome.